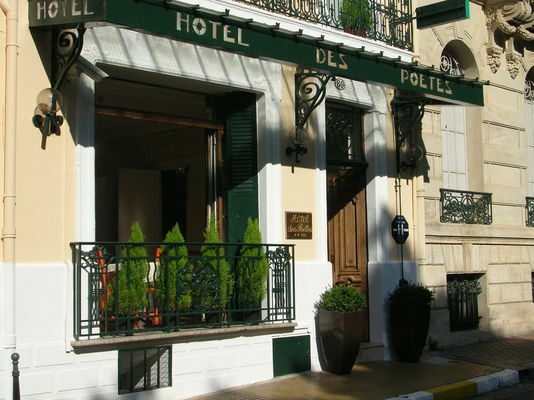 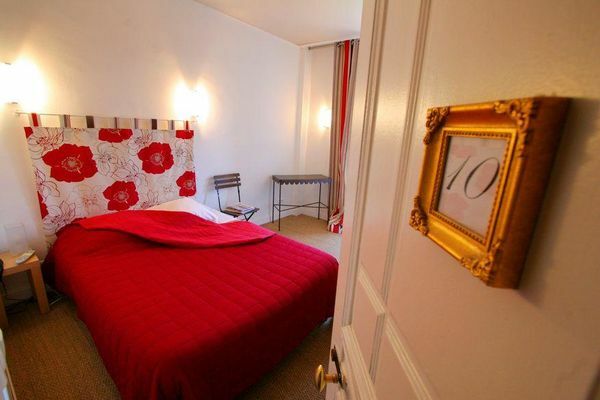 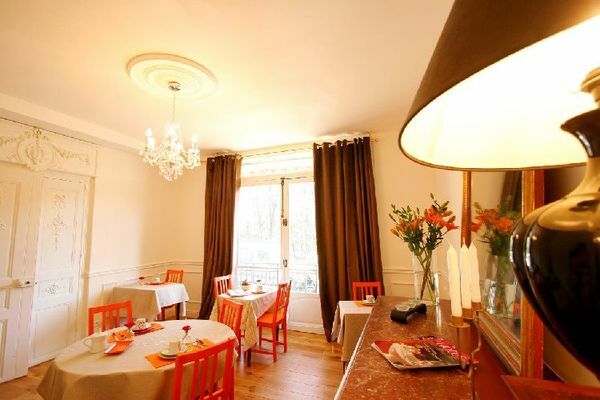 An enchanting little hotel in a large Haussmanian house opposite the romantic Parc des Poètes, and entirely renovated in a contemporary style, the Hôtel des Poètes in Béziers invites you for a pleasant and charming stay. Free WiFi access. 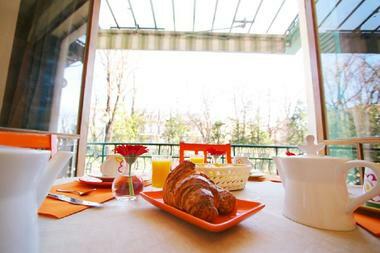 The breakfast room, warmed in winter by the open fire, opens from spring onwards onto the Parc des Poètes. 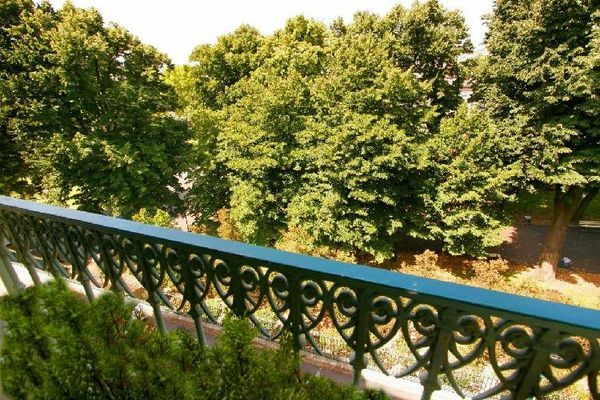 The hotel is situated in the very heart of Béziers, just 200 metres from the railway station, but benefits from the calm and the views over the large public park right in front of its windows. 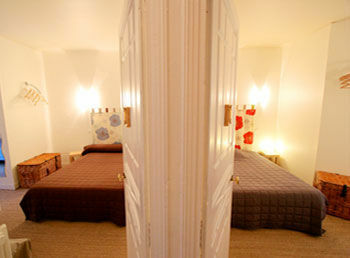 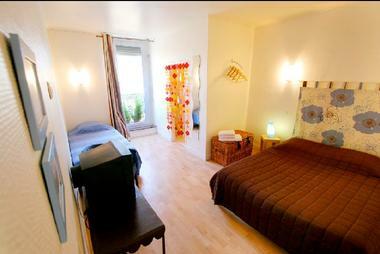 There is no review about Hôtel Des Poètes, be the first to leave one !